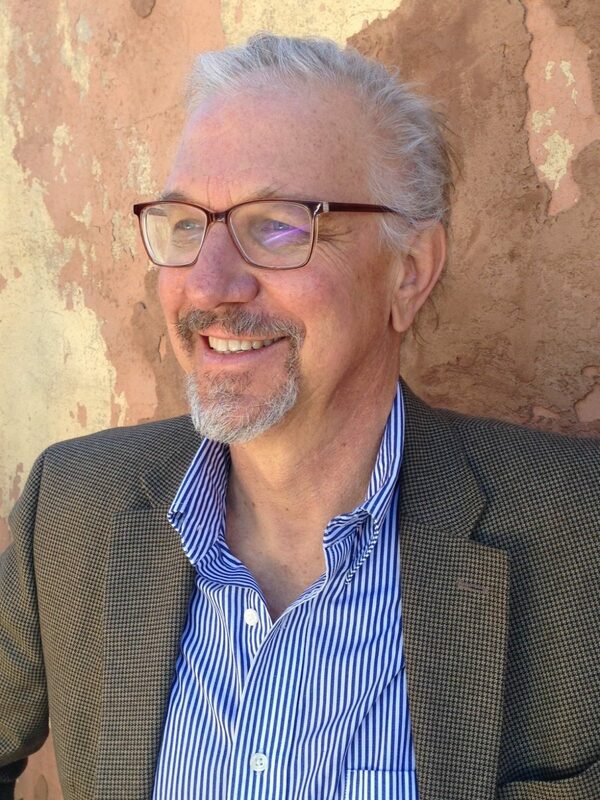 Studio Southwest Architects is pleased to announce that Jeff Seres, AIA has received his Architectural license in New Mexico. Jeff has managed Studio Southwest’s Santa Fe office for more than 20 years and held a license in Connecticut since 1989. Recently Jeff expanded his architectural licensure to include New Mexico, becoming Studio Southwest’s newest Senior Architect. Posted in News and tagged with architect new mexico santa fe .